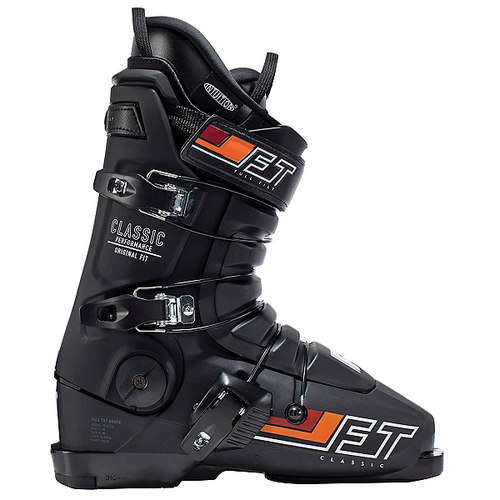 The 2019 Full Tilt Classic All-Mountain Ski Boot is one of the best selling boots that Full Tilt makes. From its innovative look, to the 20+ years of big name pros that kept it on the podium world wide, this boot is a living legend that we have the honor of bringing back to life each year... in its ORIGINAL form. The Full Tilt Classic is produced using all the original molds and materials, for a flex, feel and look that will never die.